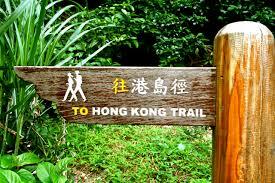 Note this Hike will take place alongside Susie's slightly longer HK trail 1-4. Its for those who like to go at a faster pace and need to finish by 12:30. PLEASE READ THE FULL DESCRIPTION BEFORE SIGNING UP FOR THIS FASTISH HIKE. NOTE START TIME OF 9:30 AT THE PEAK.